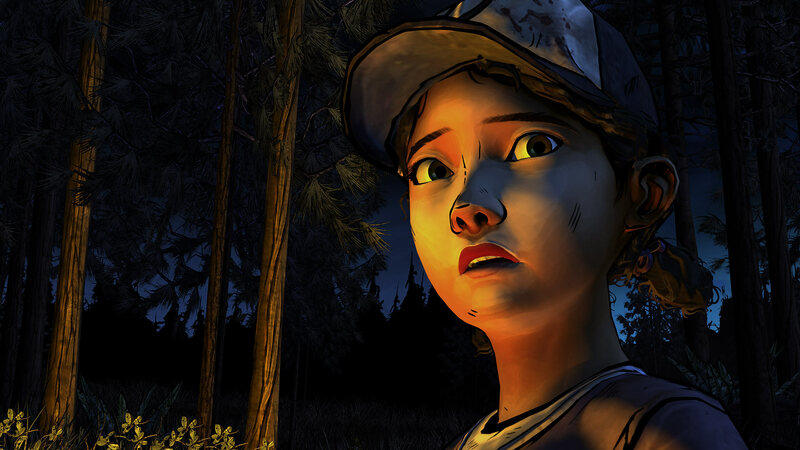 Clementine's story continues from an entirely new perspective. 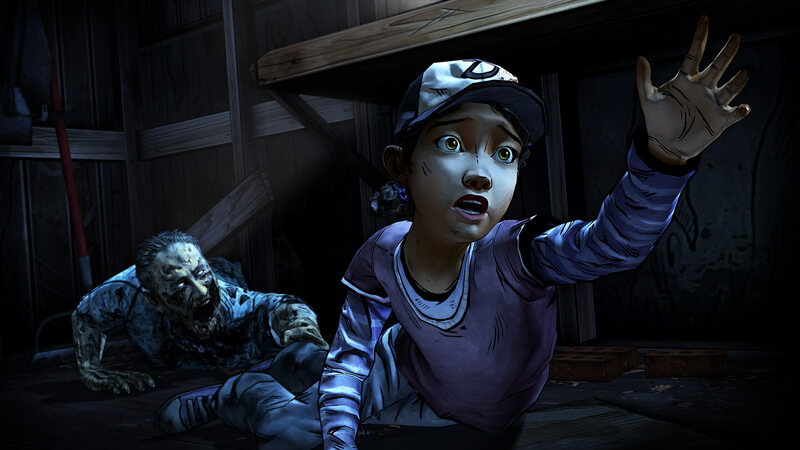 Telltale's The Walking Dead is one of those high water mark games that you find mentioned alongside critical classics like Bioshock and Shadows of the Colossus. We've known that Telltale's been working on a second helping of the zombie drama for a while now, but it's finally let us peer into the future with a teaser trailer and a handful of screenshots. 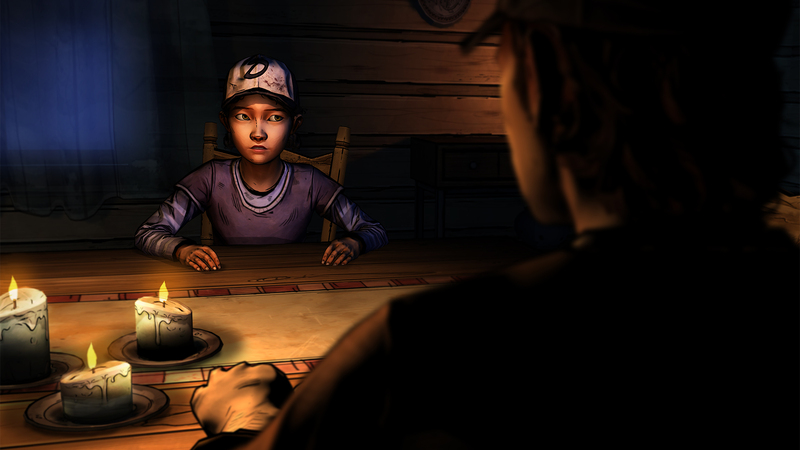 It's fair to say that the young girl Clementine was the reason Season One had such an emotional gut punch. Before, you played as an adult who protected and guided her. Now, Season Two places you in her shoes as she outwits the hungry undead and the even more dangerous living, all by herself. It's a vulnerable new perspective that can explore all kinds of interesting and dark places. Haven't played the first one? It's available on everything from your Xbox to your iPad, with an Ouya release planned for the winter. In November, Telltale will release a Game of the Year edition that will include the original five episodes, the 400 days DLC pack, a soundtrack, and behind the scenes video, which should help get you caught up. 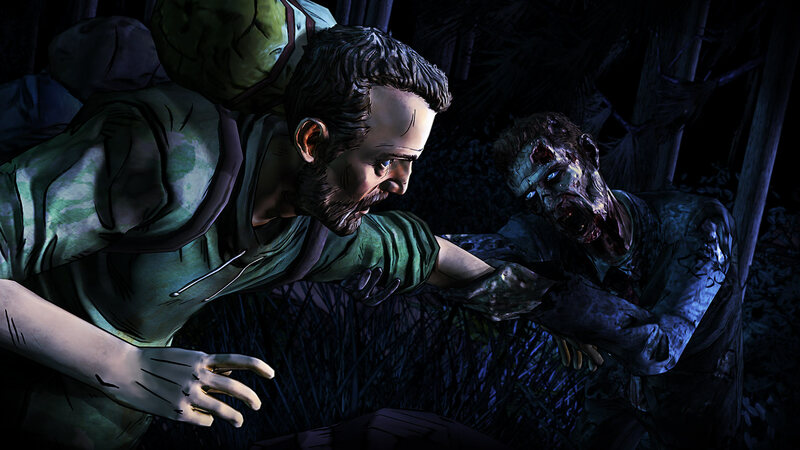 The Walking Dead: Season Two will break out of quarantine later this year. As before, a total of five episodes will be released over the course of the season, which will conclude in 2014. 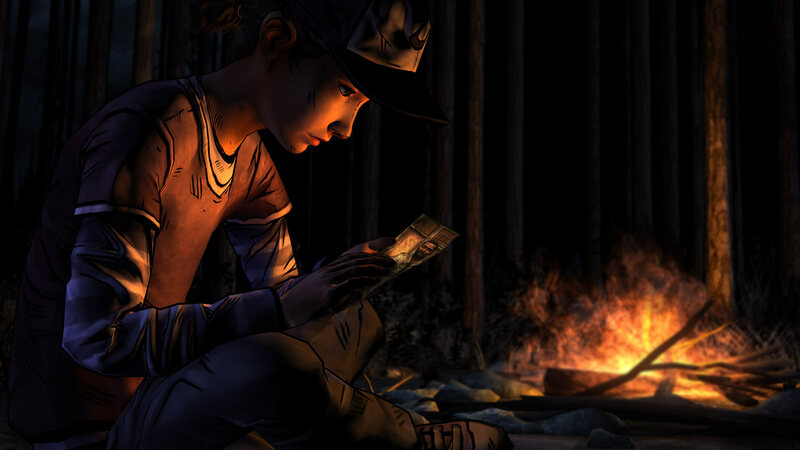 The season pass is up for pre-order from Steam and Telltale for $22.49. It will be released for PC, Mac, iOS, and "home consoles", with additional platforms possible.